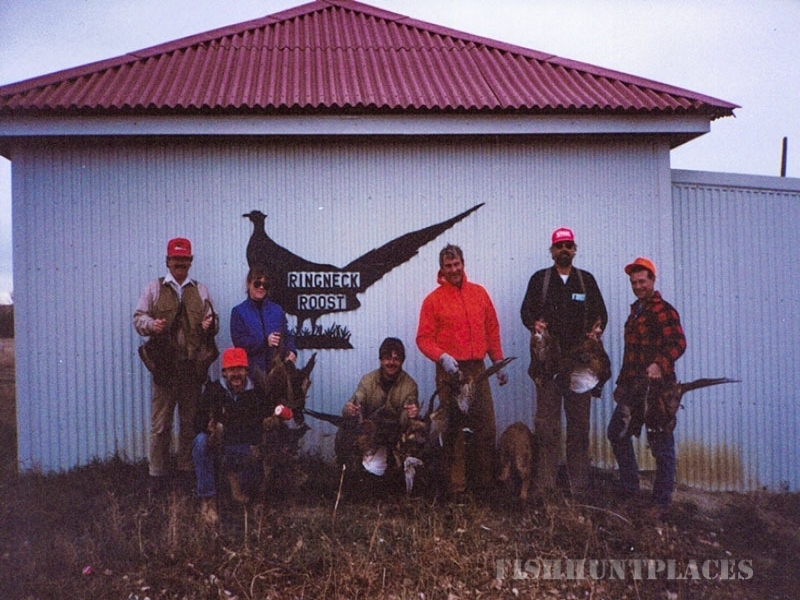 Ringneck Roost is a second generation hunting farm dating back to the 1930’s. 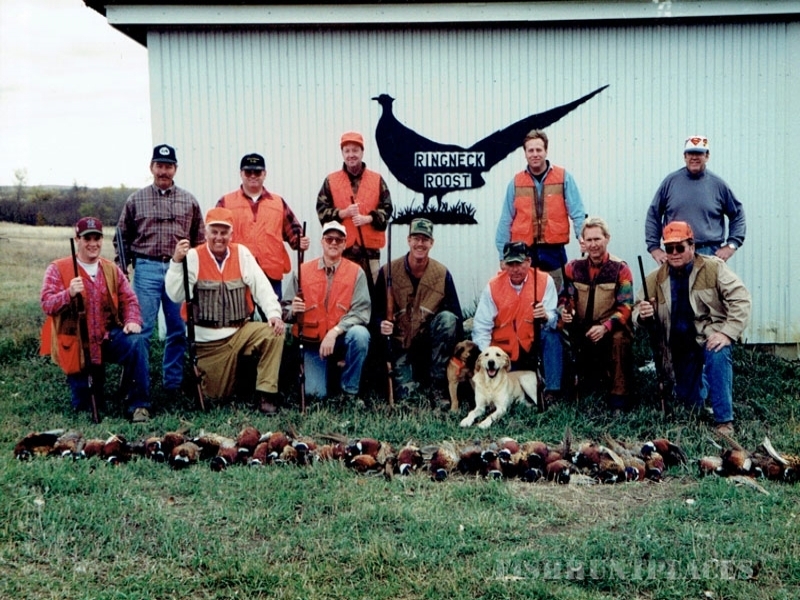 That alone backs up south central South Dakota’s reputation as the best native pheasant hunting land available today. 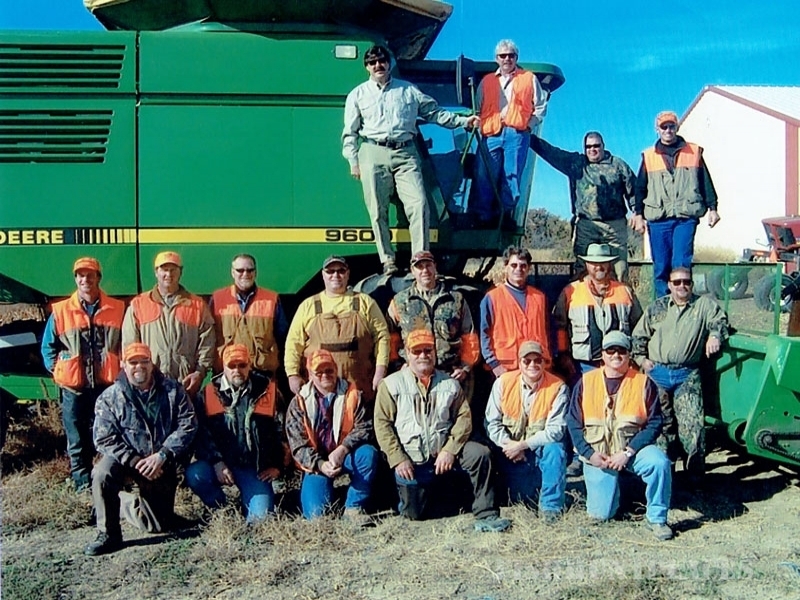 Grefory County has been family to hunters from all over the U.S. & Canada for Years. Our operation continues in this tradition. We are a family owned and operated business with 5,000 acres of permanent wildlife habitat avaiable for your enjoyment and hunting success! 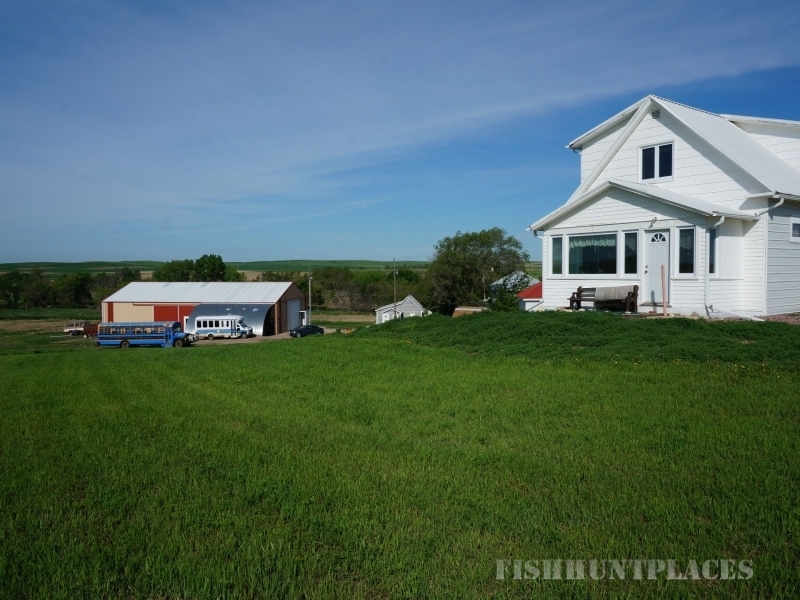 We are not exclusively a game farm, rather an owned and operated farm with hunting in the center of our operation. Leaving crops in the field for food and protection, minimizing chemical use, planting trees, leaving nesting areas alond creeks and other areas, and putting new dams and duguouts for watering. All this is done with the focus on a wildlife habitat. 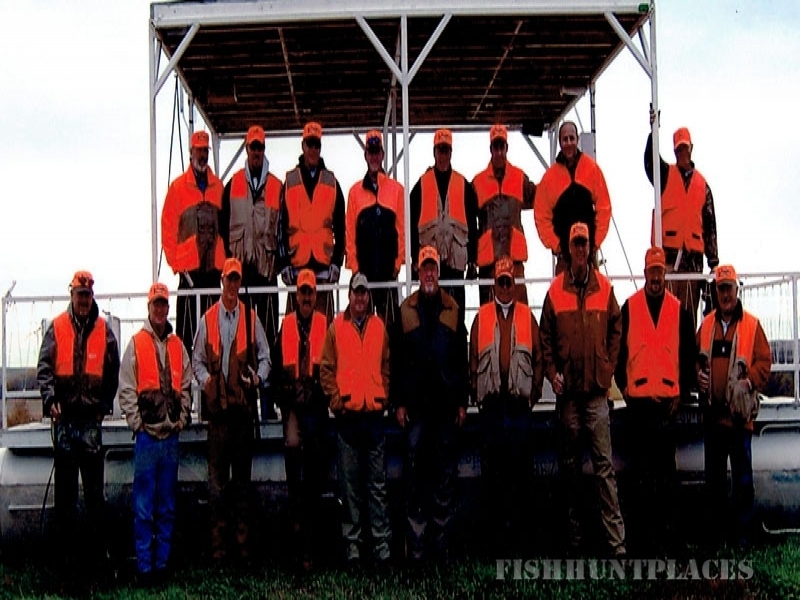 We own 90% of what you will hunt so you won’t be competing with other hunters hunters that may be in the area. 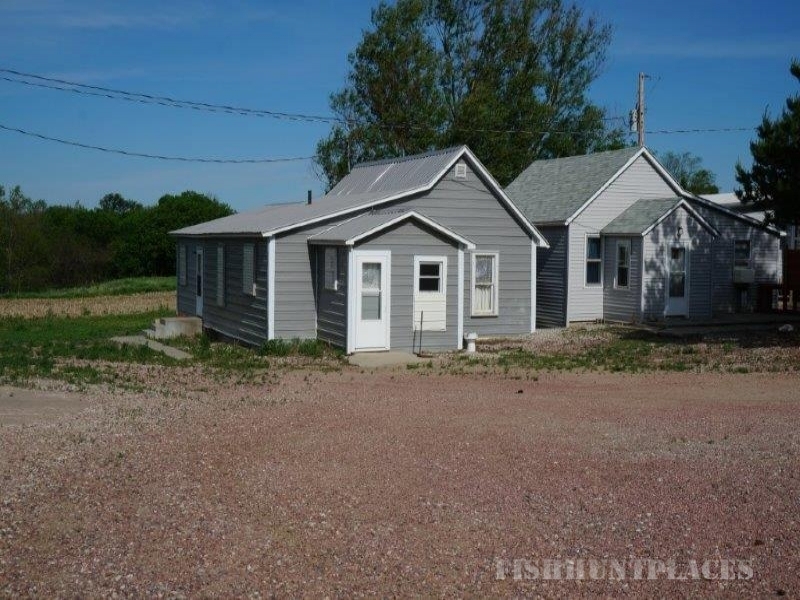 Other chosen acres are leased from neigboring farmers that have excellent hunting habitat.